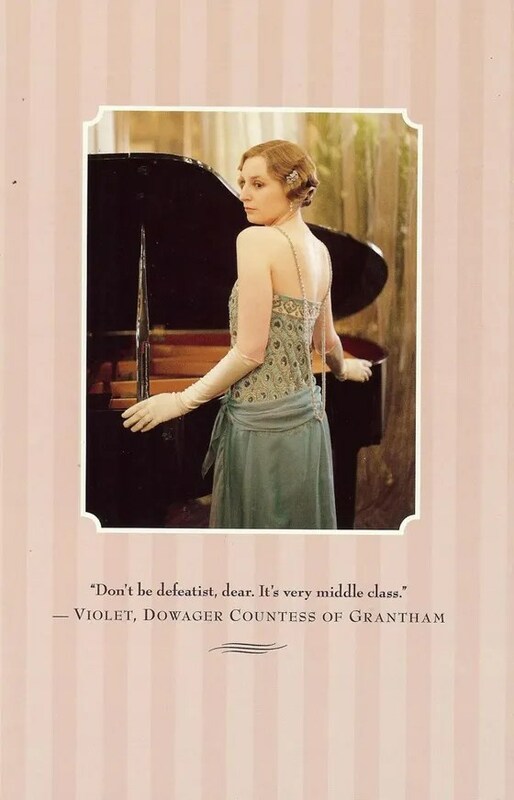 New Downton Abbey Calendar (With Season 4 Pics)!!!! 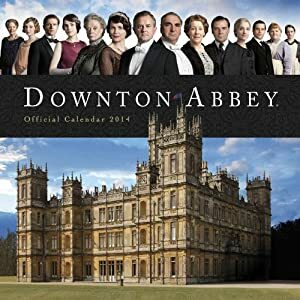 A new Downton Abbey calendar is available for pre-order from amazon.com and it gives us our first real look at Season 4. Wooohooooo!!!! 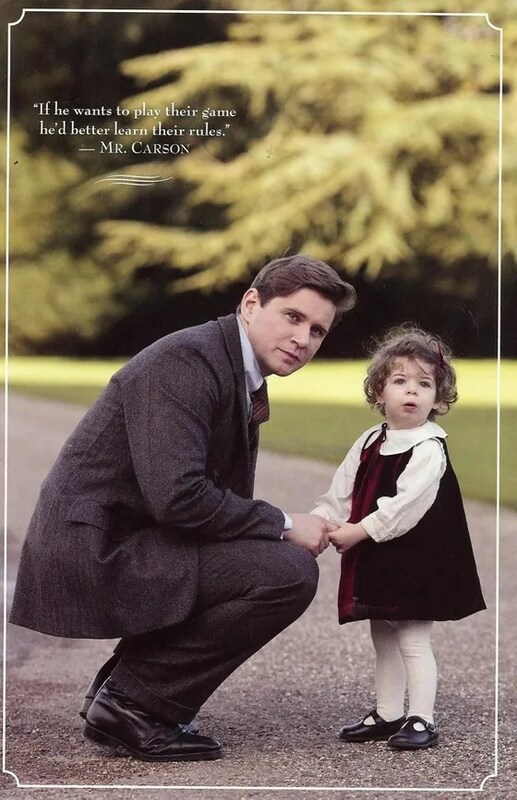 The pictures show Mary and Tom and the adorable Downton babies!!! And they couldn’t look any cuter. 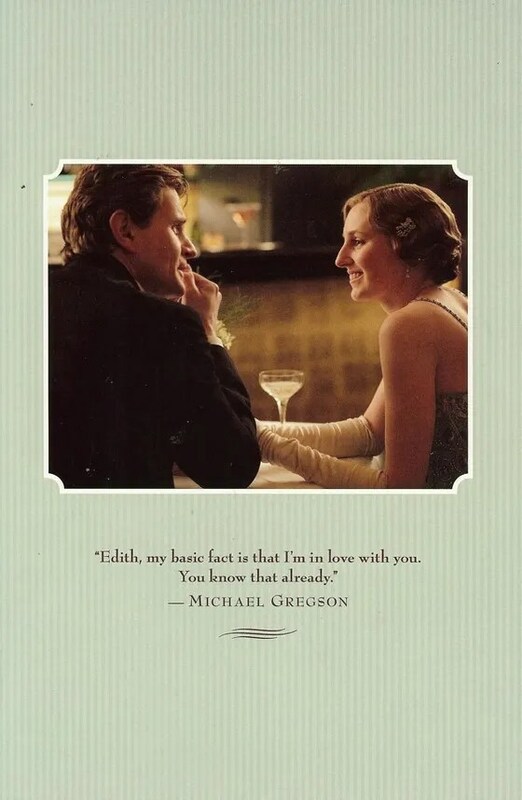 Don’t worry, Edith hasn’t been forgotten and it looks like she is stepping up to the plate and making sure the Roaring Twenties are in fact roaring by the looks of things.